Pole-mounted transformer substation has an open design, and all equipment is mounted on a pole carrying high-voltage line. 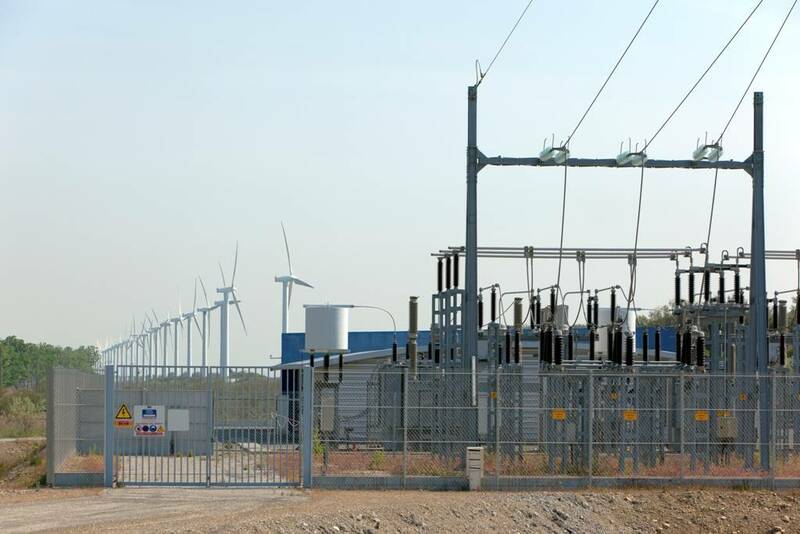 The structure of pole-mounted transformer substation includes: power transformer, high-voltage arresters and safety devices and disconnecting switches. Loop substation – can allow one system component, such as a transformer or feeder cable, to fail without causing a loss of service.